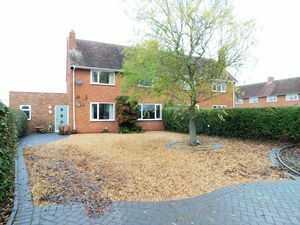 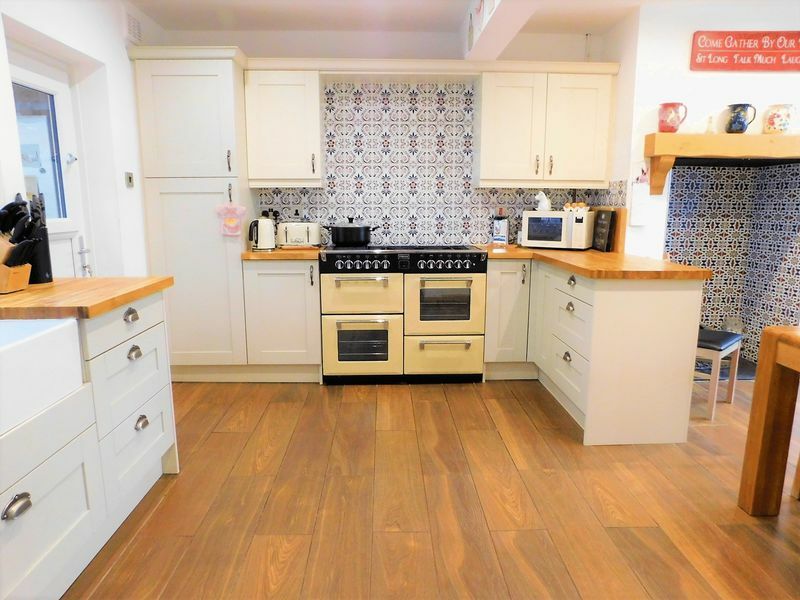 Superb semi detached home, situated in one of Staffordshire most desirable Villages enjoying a comprehensive range of shops and amenities as well as excellent nearby commuter links. 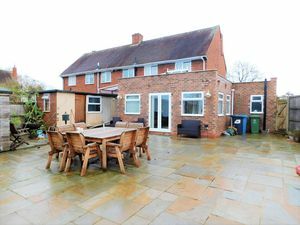 Internally comprising entrance lobby, store room, study/cloaks room, utility room, inner hallway, living room, refitted open plan dining kitchen and a large Orangery with French doors leading to a large cut Indian stone patio. 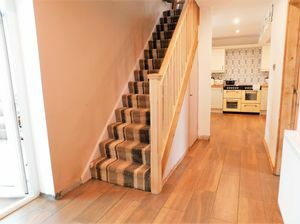 To the first floor there are three bedrooms and a shower room. 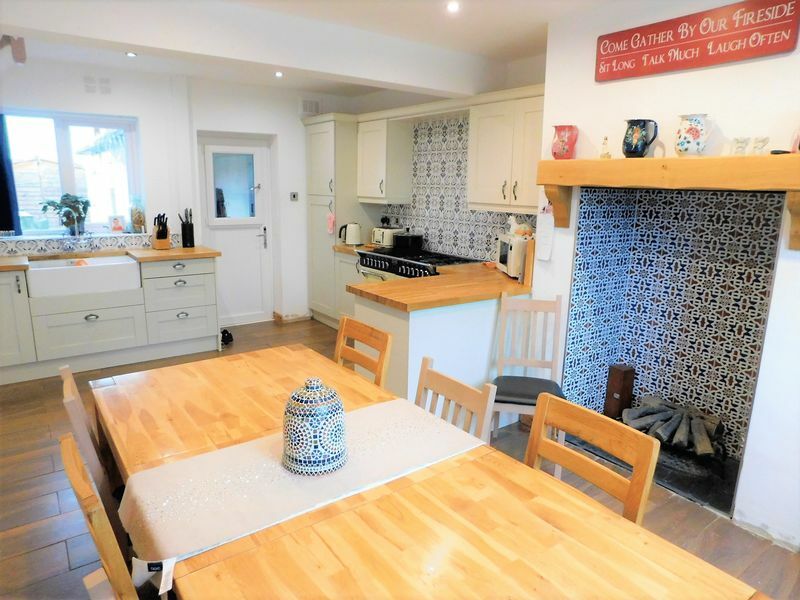 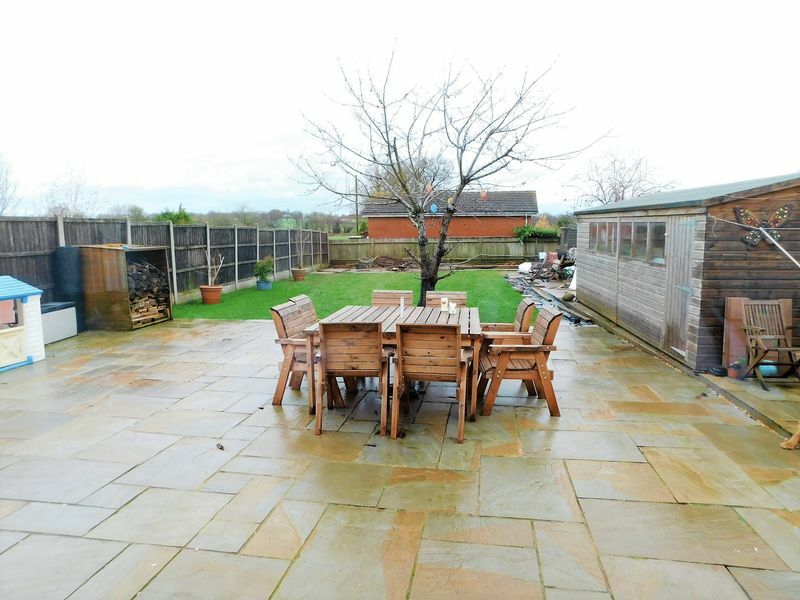 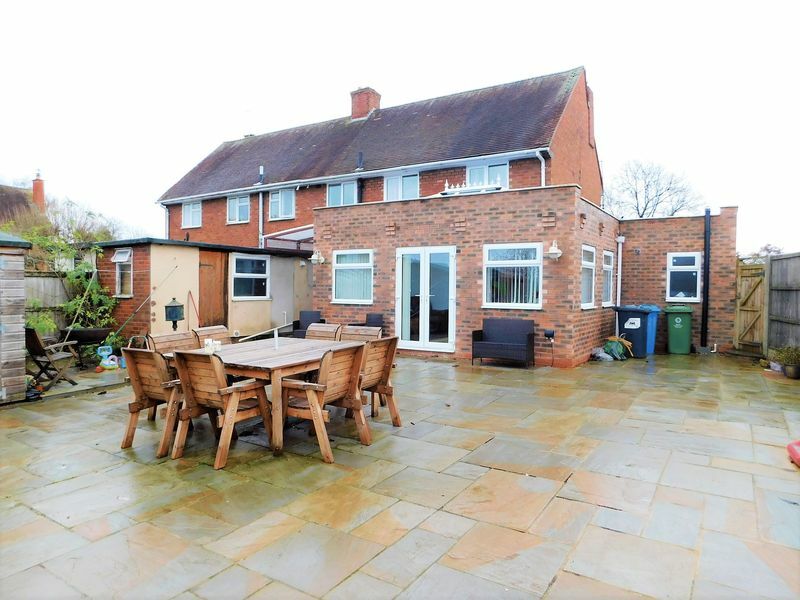 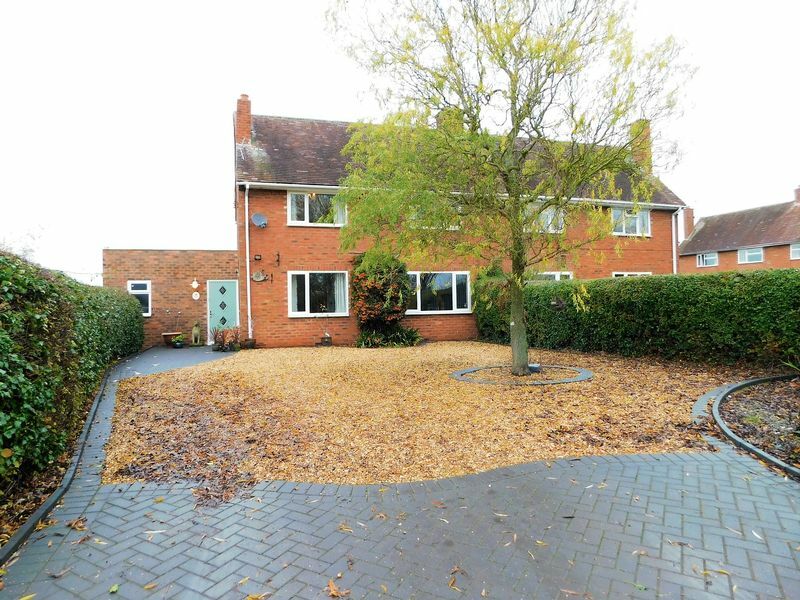 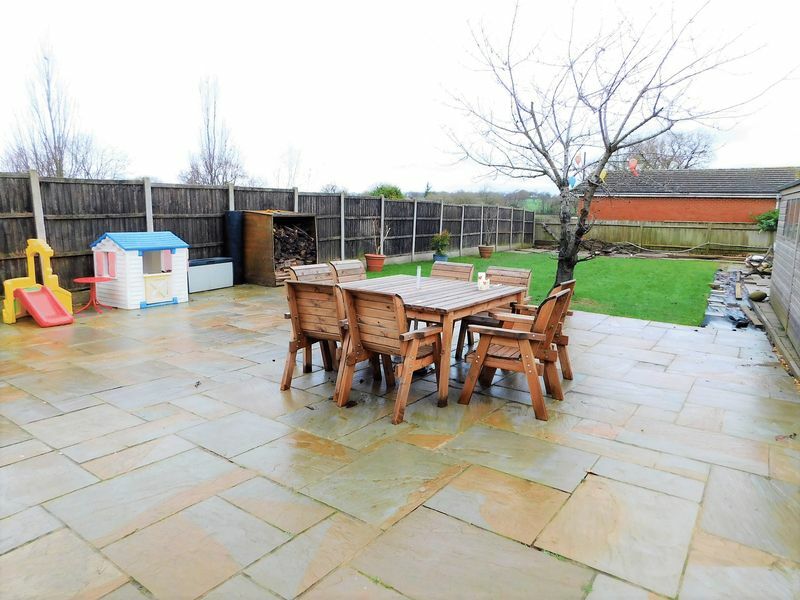 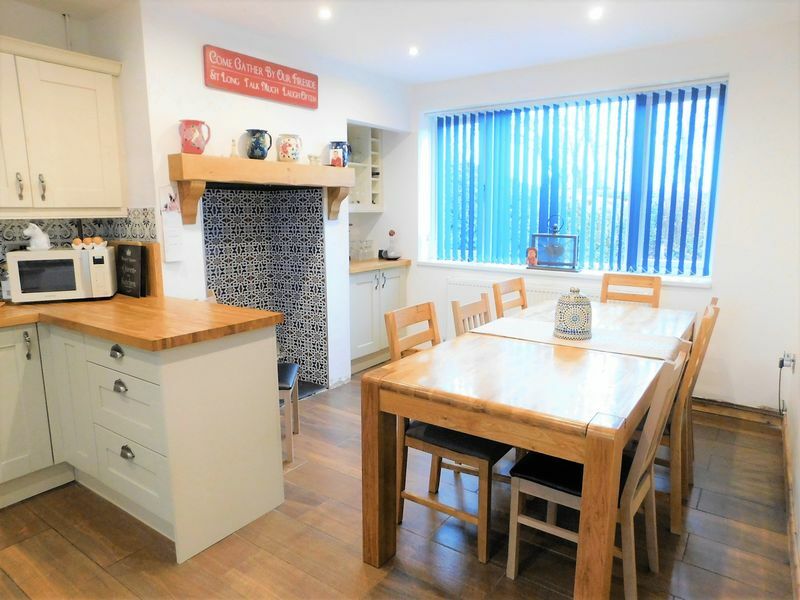 Externally the property sits on a good sized plot with garvelled parking to the front and a good sized rear garden, laid mainly to lawn with a cut Indian stone patio and a substantial garden shed/work shop. 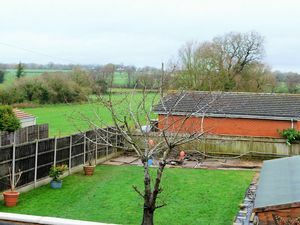 Brewood is a picturesque Village having a local butchers, public houses, numorouse shops, village hall and nearby schooling. 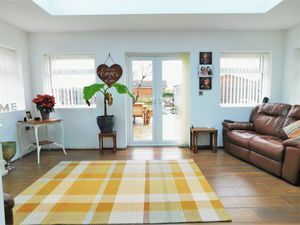 Modern composite double glazed door to entrance lobby having down lights opening into boiler/storage room with double glazed window to the front elevation and door to additional storage room, which could easily be converted into a study or office having plumbing for washing machine with double glazed window to the front elevation. 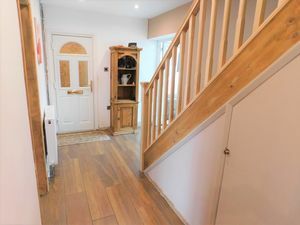 Double glazed door leading to hallway. 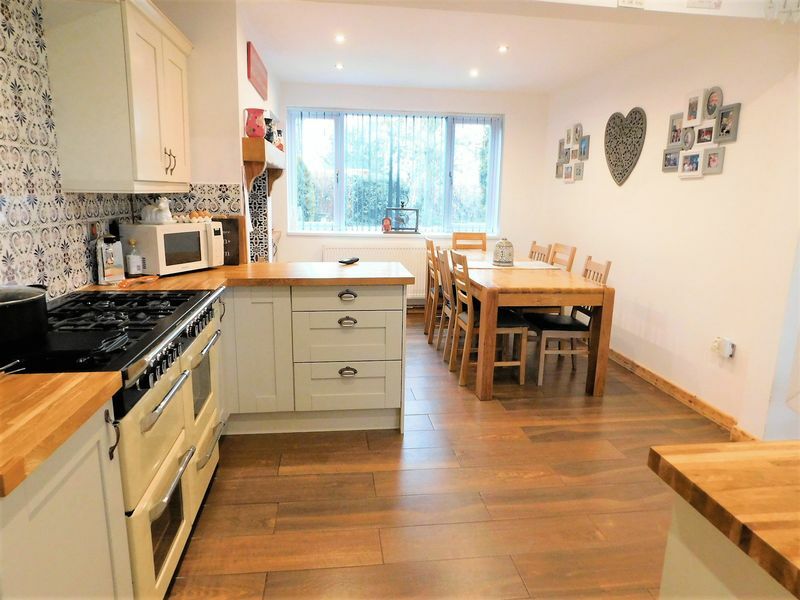 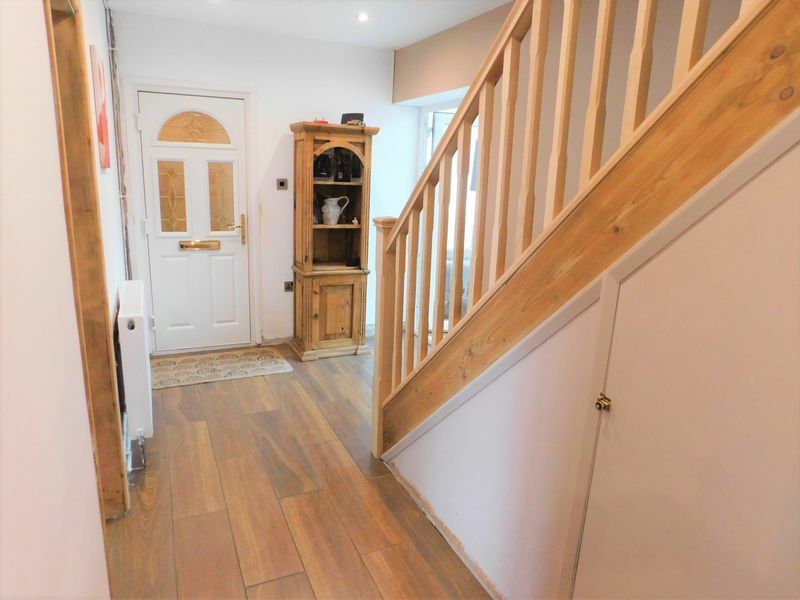 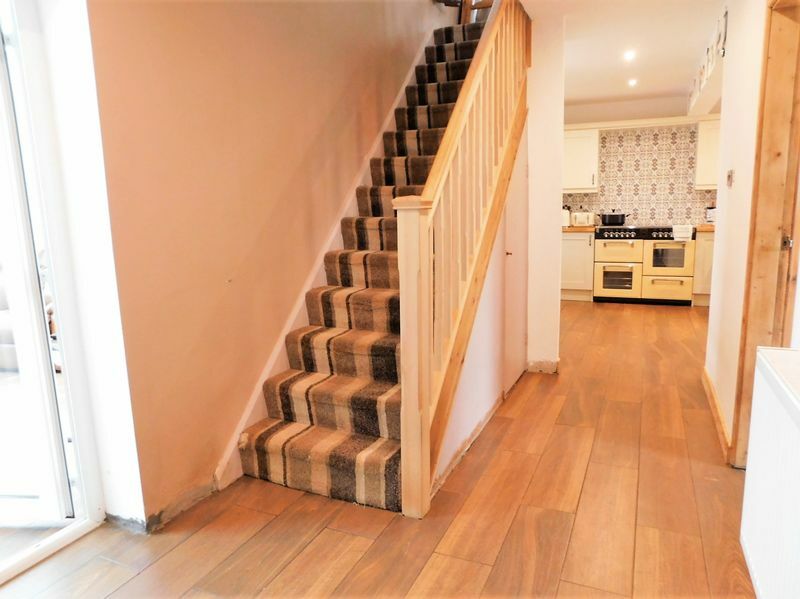 Spacious and light open plan hallway having radiator, wood effect ceramic tiled floor, stairs off to the first floor landing, under stairs storage cupboard, door to lounge, double doors to orangery and opening into dining/kitchen. A spacious room having radiator, plumbing for appliances, double glazed window and door to the side elevation. 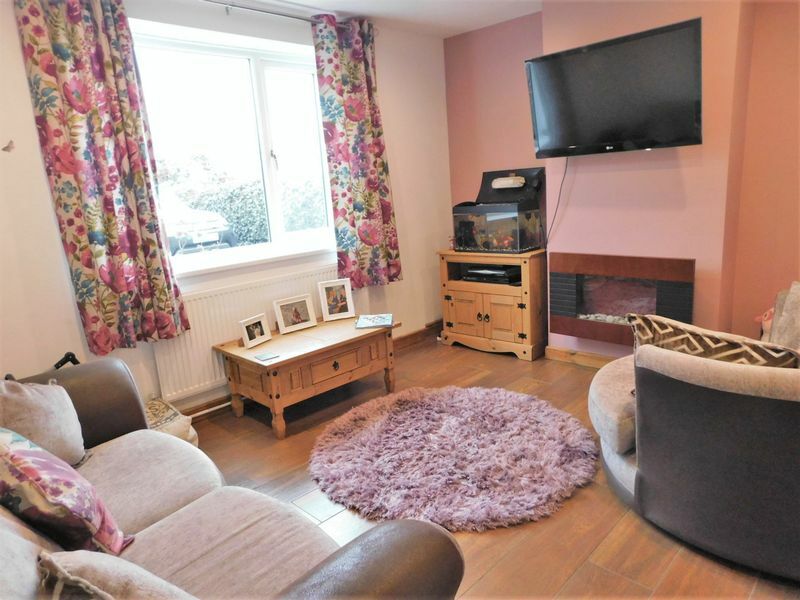 Having wood effect ceramic tiled floor, numerous down lights, contemporary style wall mounted pebble effect electric fire, radiator, double glazed window to the front elevation. 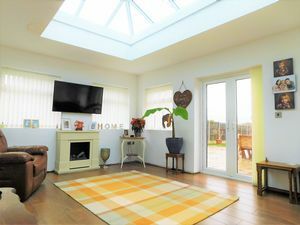 A spacious and light recently built orangery having large double glazed ceiling lantern with Pilkington Blue glass, wood effect ceramic tiled floor with under floor heating, six double glazed windows to three elevations and double glazed French doors leading to the large rear garden with cut Indian stone patio. Having access to loft space, double glazed window to the rear elevation enjoying far reaching rural views. 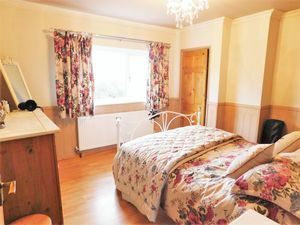 A good size double bedroom having coving, built-in wardrobe, laminate floor, radiator, double glazed window to the front elevation, again enjoying far reaching rural views. 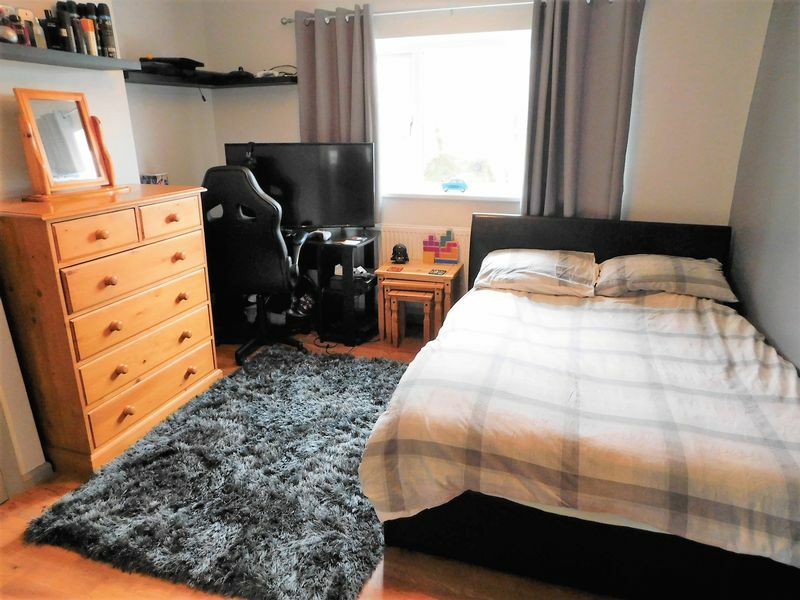 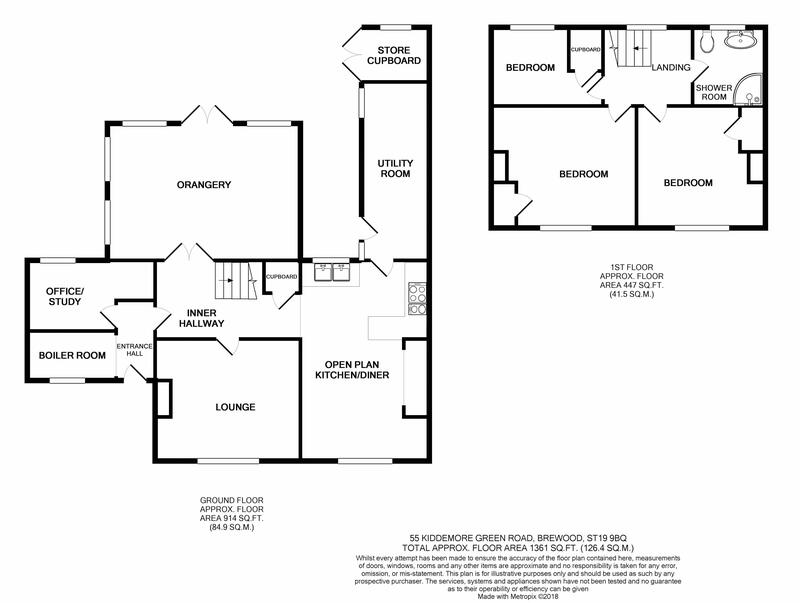 A double bedroom having built-in wardrobe, laminate floor, radiator, double glazed window to the front elevation. Third bedroom having airing cupboard, laminate floor, radiator, double glazed window to the rear elevation. Having a ceramic tiled shower, wash hand basin with vanity unit under, low level wc, splash back tiling, radiator and double glazed window to the rear elevation. 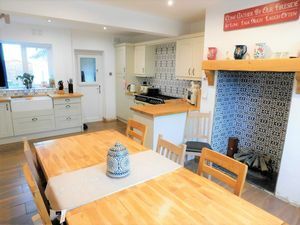 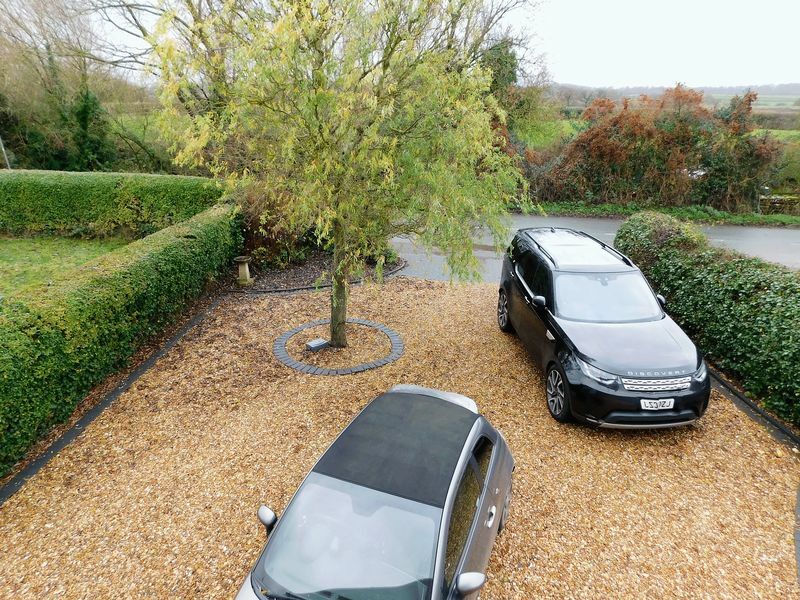 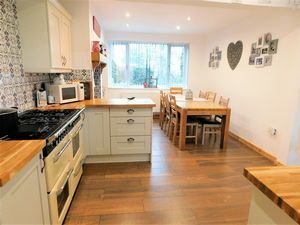 The property is approached via a gravelled driveway providing ample off road parking, the front garden is laid mainly to gravel with flower bed and block paved path, large rear garden with a substantial cut Indian stone patio, laid mainly to lawn, a substantial garden shed/workshop with power and lighting.